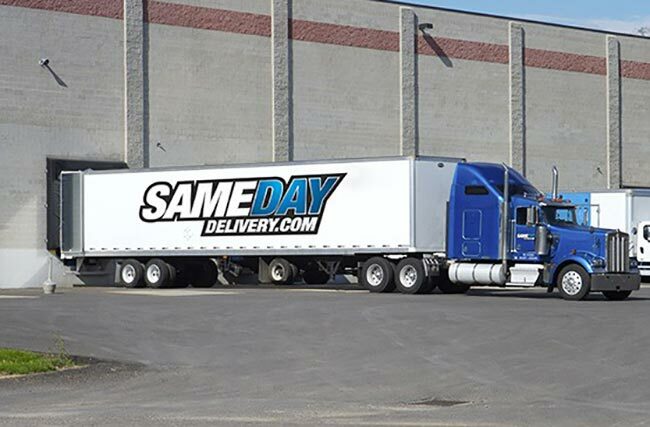 If you need same day delivery in the Buckeye State, look no further than the company that shares its name: SameDayDelivery.com. Our wide range of trucking solutions ensure your bottom line stays healthy, your load arrives on-time and your logistics operations maintain maximum efficiency. We accomplish this by working with a number of Ohio carriers, truck sizes and routes, while working with you to determine your precise requirements. With years of experience and proven results on our side, we know what it takes to ensure reliable same day delivery. 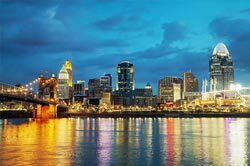 With 11,544,951 people and plenty to see and do, Ohio is certainly full of life. This, however, can make logistics a challenge for any business. This is especially true for any time critical load, such as those associated with Just-in-Time production. SameDayDelivery.com offers Just-in-Time Delivery in Ohio so that you can coordinate shipments to arrive right as they are needed, reducing storage space and saving on inventory costs. Our superior customer support is on hand 24/7/365 and our tracking systems ensure you always know where your load is. This level of businesses intelligence puts you in a position to put bring your logistics to another level. As your shipping partner and a full-service third party logistics provider, SameDayDelivery.com works with you to determine your shipment’s requirements, matching you with a cost-efficient, reliable carrier. 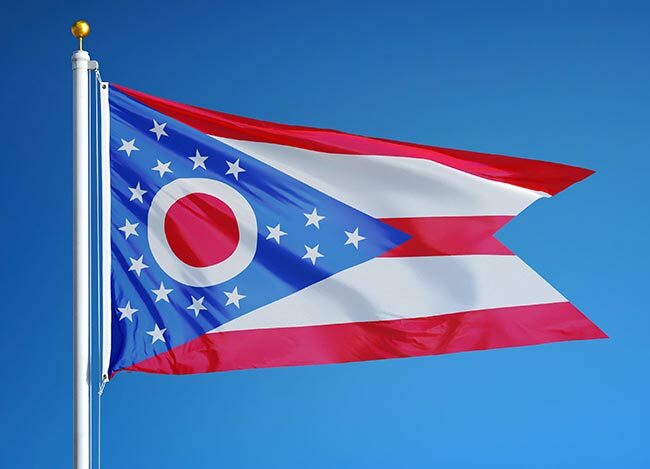 We also provide a number of additional services for Ohio companies to take advantage of. With these services and many more, you can enjoy Ohio with the peace of mind knowing your load is being handled with efficiency. So go ahead and enjoy time with the family or a night on the town; because SameDayDelivery.com has got you covered. SameDayDelivery.com stretches far beyond same day trucking in Ohio. 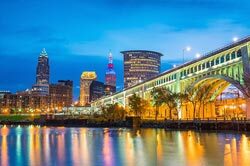 Whether you’re shipping a pallet through Cleveland in a sprinter van or need a full truckload across the nation, we can help you make it work. Looking for something a little more long distance? No problem. We can also coordinate air freight and cross-country shipments. It’s all part of the customized service you get when you utilize a versatile third party logistics provider like SameDayDelivery.com. 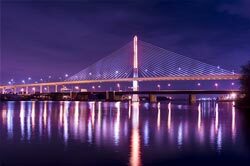 So contact us today, and discover the advantages of truly efficient logistics in The Buckeye State.